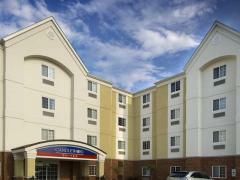 1 King Bed - Free Wifi, Mini Fridge, Microwave - SAVE 5% on this stay! 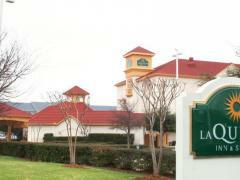 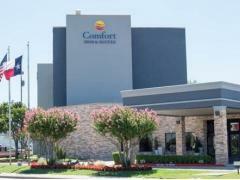 1 King Bed - Nonsmoking Room - Free Breakfast - SAVE 15% on this stay! 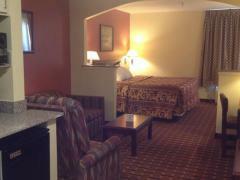 1 King Bed - Nonsmoking Room - Free Continental Breakfast, Free Wifi, Fridge, Microwave - SAVE 15% on this stay! 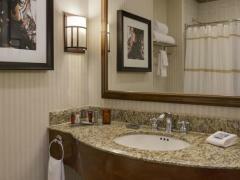 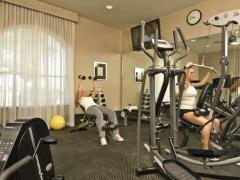 1 King Bed - Nonsmoking Room - Free Breakfast, Whirlpool - SAVE 15% on this stay! 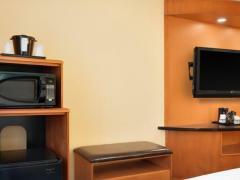 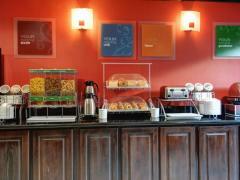 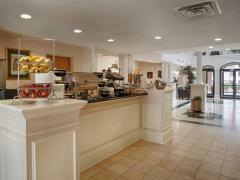 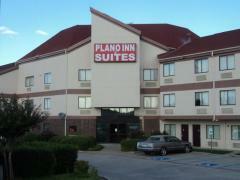 2 Queen Beds - Nonsmoking Room - Free Continental Breakfast, Free Wifi, Fridge, Microwave - SAVE 15% on this stay! 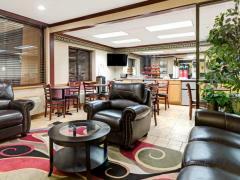 Standard Suite - SAVE 15% on this stay! 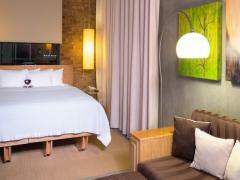 1 Queen Bed - Nonsmoking Studio Suite - SAVE 15% on this stay! 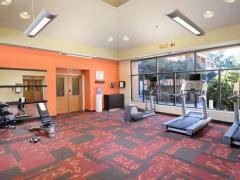 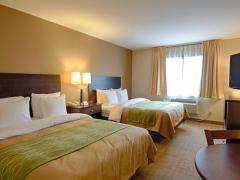 1 Queen Bed - Nonsmoking Standard Studio - Breakfast, Free Wifi, Kitchen - SAVE 10% on this stay! 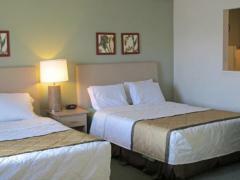 1 Queen Bed + Sofabed - Nonsmoking Deluxe Studio - Breakfast, Free Wifi, Kitchen - SAVE 10% on this stay!